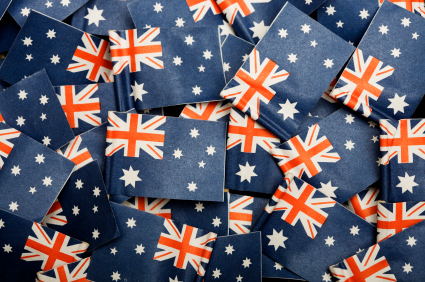 To all my Aussie readers: Happy Australia Day! 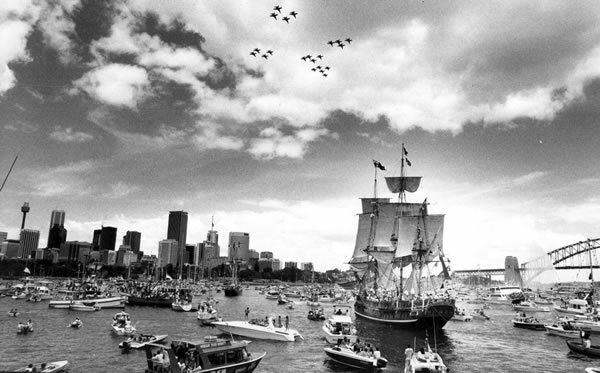 Below, the First Fleet reenactment from Sydney Harbour for the Bicentenary on 26 January 1988, featuring a hodgepodge of time periods with fighter planes overhead, all in one photo. Image Source: National Archives of Australia via Wiki. 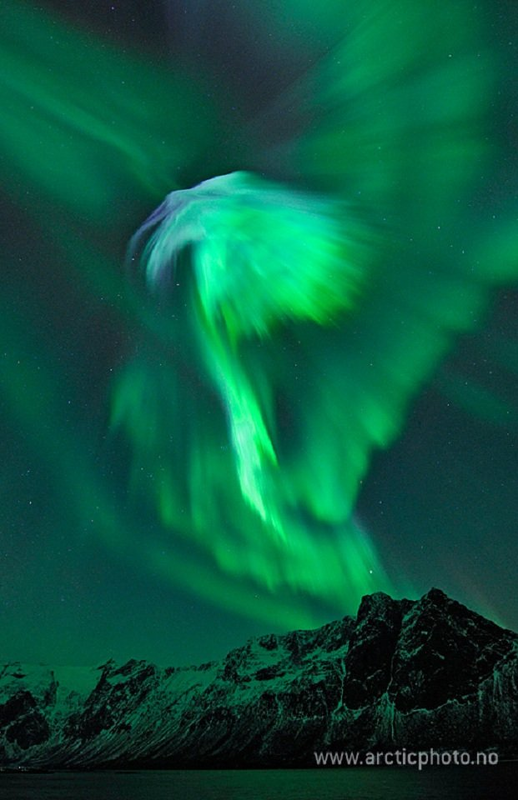 Image © Bjorn Jorgensen. 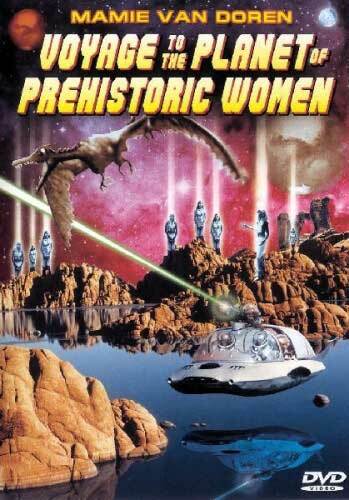 Image Source: MSNBC. 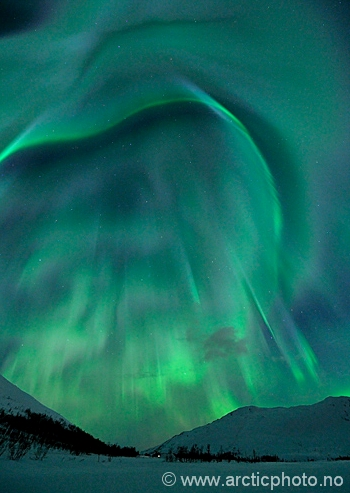 Recent solar flares have created incredible auroras in the northern hemisphere. These photos are from near Tromso, Norway. For more photos, go here. 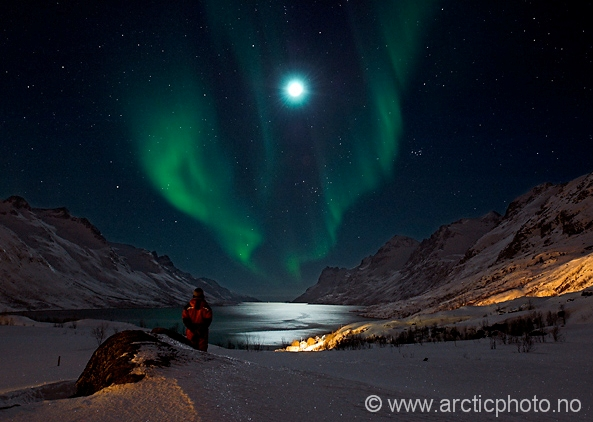 Images © Bjorn Jorgensen are reproduced solely for non-commercial discussion and review. Image Source: Water Dragon Inc.
Today is the Chinese New Year, calculated through the lunisolar calendar. 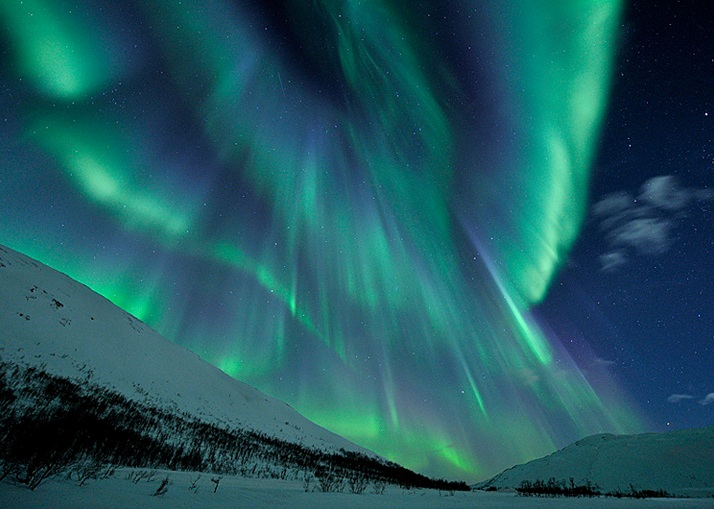 Hence it is also known technically as the Lunar New Year, celebrated as well in other cultures. In the Chinese astrological tradition, this is the year of the Water Dragon, and the beginning of the Chinese Spring Festival. According to this site, a Water Dragon year, last experienced in 1952, is one where conformity and authority can be challenged and innovation encouraged. 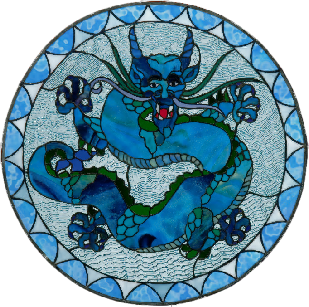 The watery aspect is a positive one, and calms the dragon's showy enthusiasm and gives the expansive fire a measure of introspection and contemplation.